Quite possibly the last bath sheet you will ever have to buy! 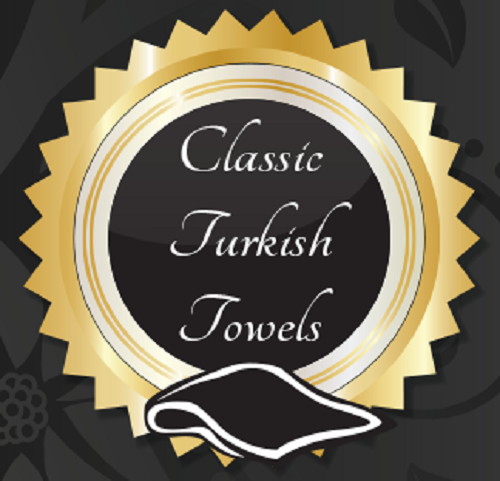 Our 40x80 Jumbo Bath Sheets are made of 100% Turkish cotton and are large enough to wrap around your body twice. This is the perfect towel for someone who needs a little extra coverage and doubles as a sand-resistant beach blanket. Try an oversized Turkish towel in ivory or one of our many other brilliant colors.